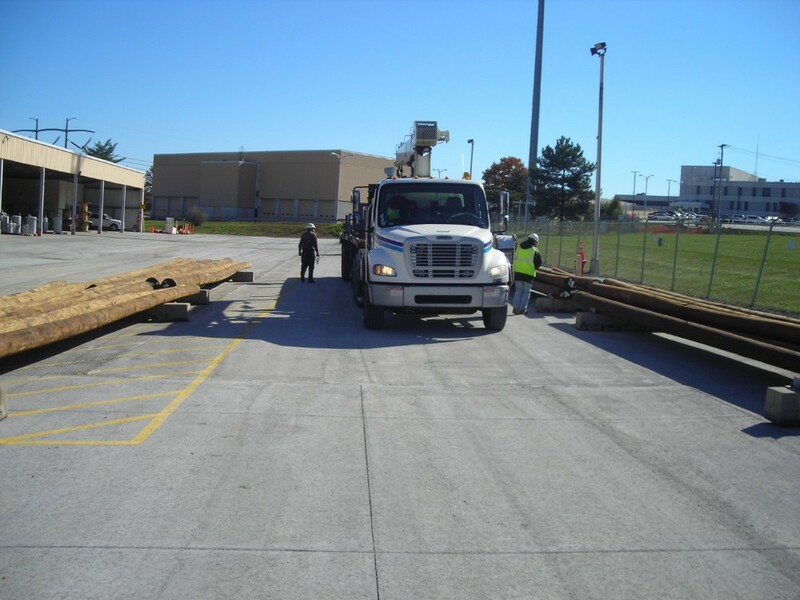 Utility company, PPL, was in need of a refurbished 15-acre parking lot at their Lehigh service center. As an alternative to using a top asphalt layer, Carl Bales, Jr., of Carl Bales Excavation proposed roller compacted concrete (RCC). PPL needed something durable enough to withstand the heavy traffic that was also cost effective. 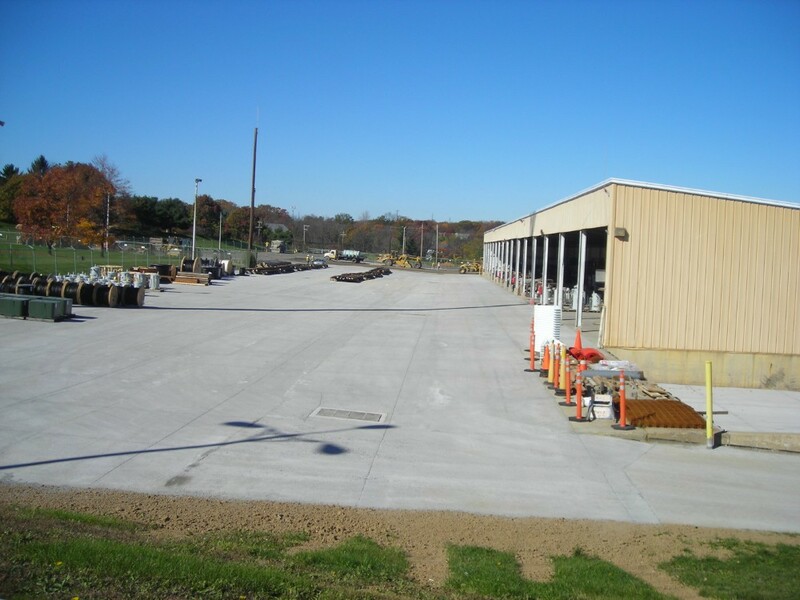 Bales decided to propose roller compacted concrete because of a previous job he had worked on for Matheson Gas Advanced Gas Technologies that turned out extremely well. Ott Engineering, who was in charge of the job for PPL, inspected the Matheson Gas project. They were impressed with the results and decided to approach PPL about using RCC. Price was also a big consideration for the project. Paving with RCC came in at $875,000, cheaper than the cost of conventional concrete, $1.2 million. RCC also came in lower than the bid for asphalt. RCC is becoming more popular among industrial and commercial sites because of its durability, ease of application and cost.